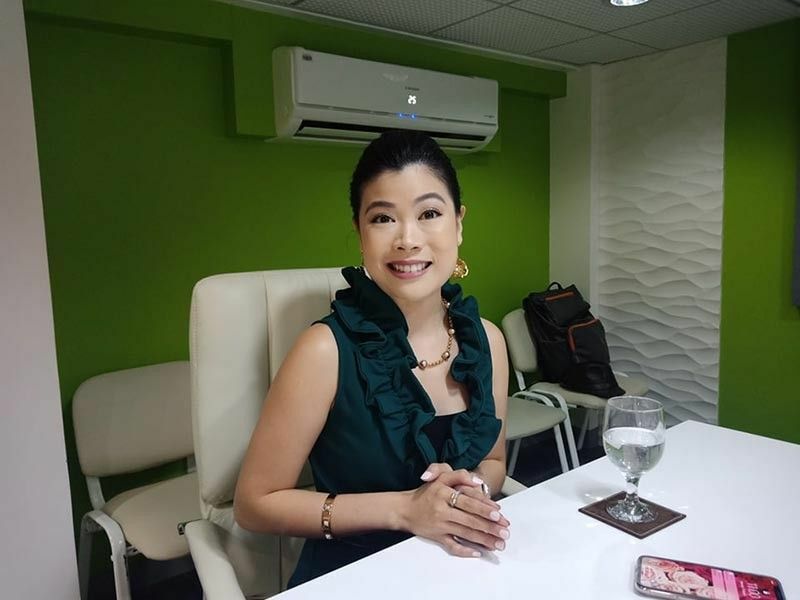 THE Joji Ilagan Career Center Foundation, Inc. (JIB) vice president for education and chief executive officer Nicole Hao Bian said that there is still a need to teach proper work ethics in the events management industry. As Davao City positioned itself as meetings, incentives, conferencing, exhibitions (MICE) destination, Bian said that they wanted to help maintain an image that the city has an international standard when it comes to event organizing. With this goal, JIB, as the first research and training center by the United Kingdom (UK)-Asia Pacific Institute for Events Management (APIEM) offers not only the students but the professionals in the events industry to get certification and learn proper work ethics in the field. “We also want to deal with events managers who are also professionals. We want to avoid instances of fly-by-night, because it happens. Ito yung on the day of the event, the organizer disappears,” Bian said during Habi at Kape media forum yesterday, March 20. “With this certification, it will teach them on how to become professionals, to have the right work ethics when it comes to dealings with suppliers and clients,” she added. Bian said that this is also their way in helping the city to attract more MICE opportunities and attract more visitors in return. She added that it will also boost the economy of the city. “Here in Davao, there are many who only learned through experience and because they have the passion of organizing such events, but experience can only teach you so much. You also need an international body, a qualification, to level up your skills,” Bian said. Bian further said that they already had discussions with the Department of Tourism-Davao and the Davao City Tourism Operations Office for the soon-to-be partnership in professionalizing events management in the city. Joji Ilagan Career Center Foundation Inc.